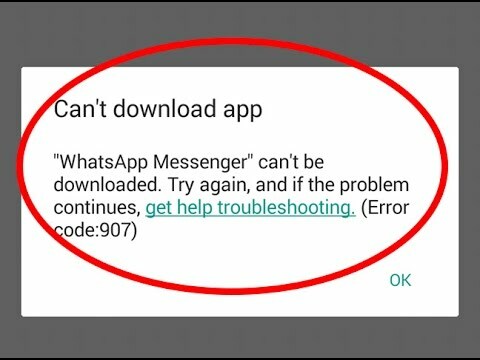 While WhatsApp boasts some of the really great instant messaging features, it also has its share of errors and bugs. One of the issues that has been faced by WhatsApp users is users are not able to download photos in the app. So, basically what happens is a user taps on a photo in a conversation to download it but the download just never starts. It feels like the download will soon begin but it doesn't and the user starts wondering what went wrong. If you are in a similar situation, you will want to try some of the fixes given below to make sure you can download and save photos from WhatsApp to your device. First things first. Make sure you have an active Internet connection and that you are able to browse websites. 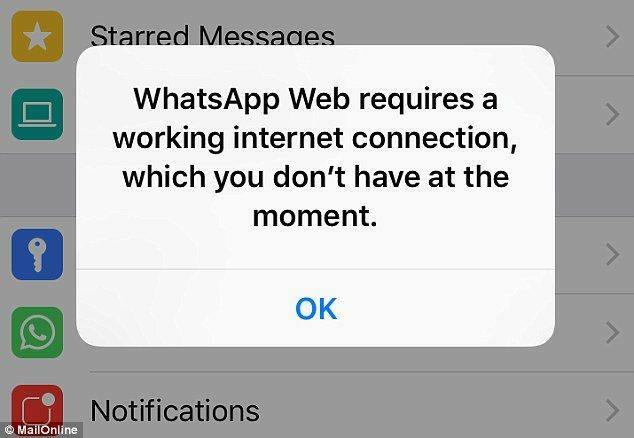 Many times what happens is that the issue is with the Internet connection and users blame WhatsApp for not working as it should. If connectivity was the issue and you have confirmed that your Internet works fine now, the photo download issue should be gone and you should now be able to download whatever photos you want in WhatsApp on your device. If the date and time are incorrectly set on your phone, you will likely face issues downloading media from WhatsApp to your device. To resolve the issue, what you can do is open the settings panel of your device and adjust the date and time so they reflect the correct values. Then, try downloading the photos from WhatsApp and you should be able to do so without any issues. For Android users, if there's an issue with the SD card on your phone, then you will face issues downloading photos to your device. First of all, make sure your SD card has enough space to accommodate the photo that you want to download. If it doesn't, then remove some unnecessary files from your card and you will have freed-up some memory space to download WhatsApp photos. If you have enough storage available on your SD card but still can't download photos, then ensure that your card is not set to read only mode. If it is, then you cannot write data to it meaning you cannot download WhatsApp photos to it. 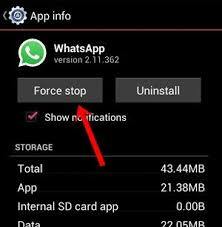 Another thing you can do to resolve the issue is delete the entire WhatsApp folder from your device. It will delete all of the media content as well as chat history backups from your device. Simply open a file manager on your device and find and delete the folder named WhatsApp. Then, restart your phone and launch WhatsApp and you should be able to download whatever photos you wanted to download. I'm sure one of the fixes above should have resolved the issue that WhatsApp cannot download images on iPhone X/8/8Plus/7/7Plus/SE/6s/6/5s/5 or Android phone for you. If you have deleted the WhatsApp folder and now you realize that it had some of the important photos that you never wanted to delete, then, well, you can use a WhatsApp recovery app like UltData or Android Data Recovery to get back lost or deleted WhatsApp chats including messages, videos, and photos from iOS/Android phones.